MANILA, Philippines (The Adobo Chronicles, Manila Bureau) – Without any explanation, the Philippine Daily Inquirer issued an erratum on its choice of Jover Laurio as its 2017 Filipino of the Year. The award, as corrected, is shown in the photo above. 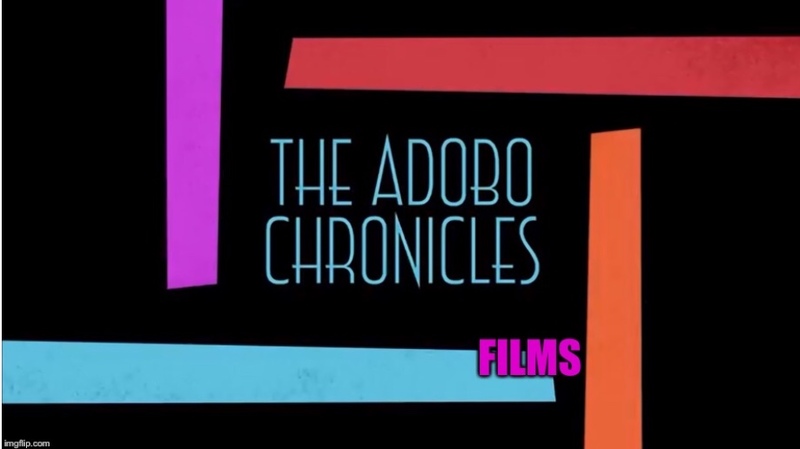 Previous PostThe Adobo Chronicles Announces The 2017 Satire Of The YearNext PostAdobo Chronicles Is On Donald Trump’s Shortlist For Fake News Awards!